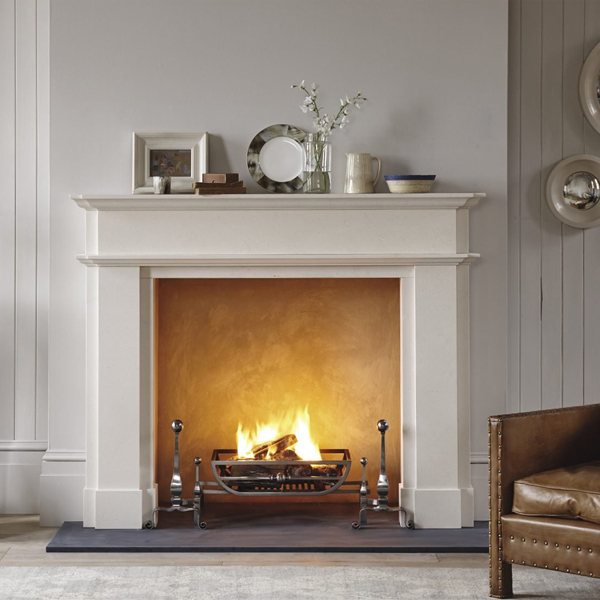 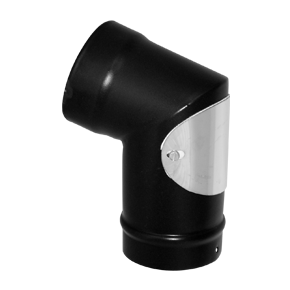 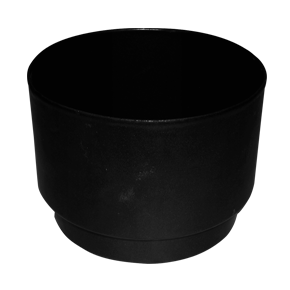 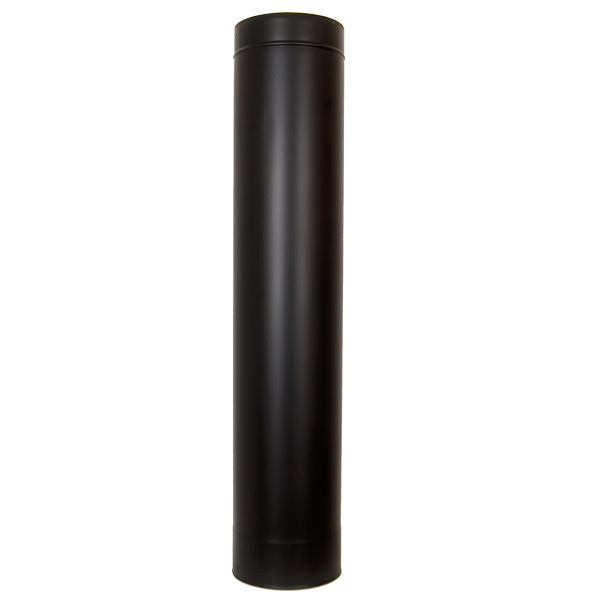 Our 7 inch enamel flue pipe range is for wood burning stoves, gas fires and boilers with a 7 inch flue outlet. 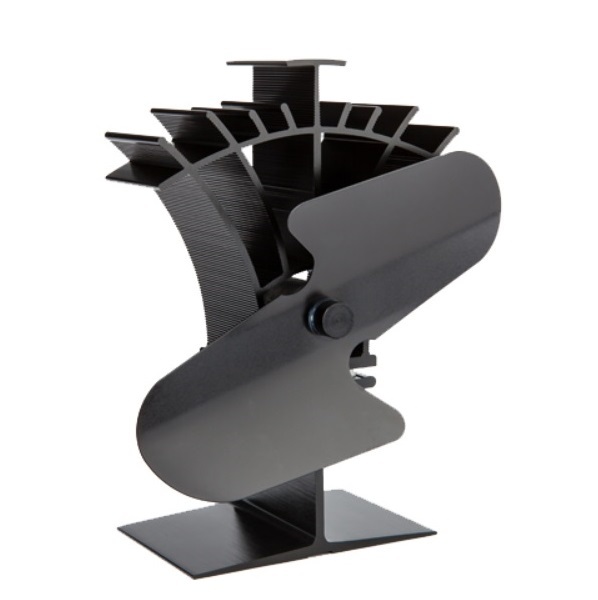 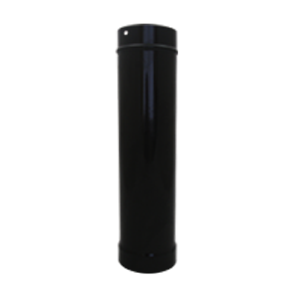 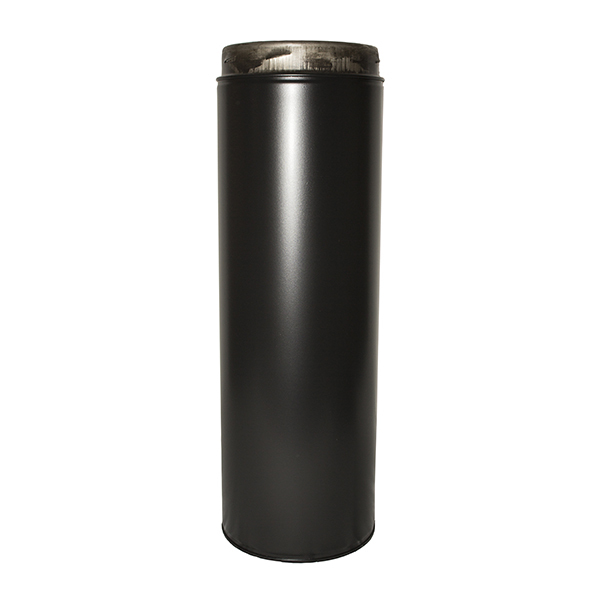 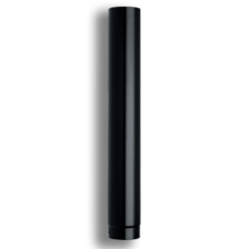 We have a complete range of 7 inch (175mm) flue parts for every installation. 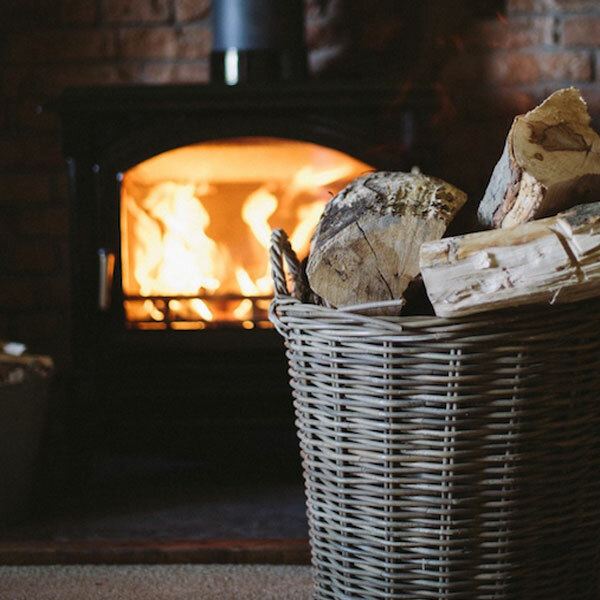 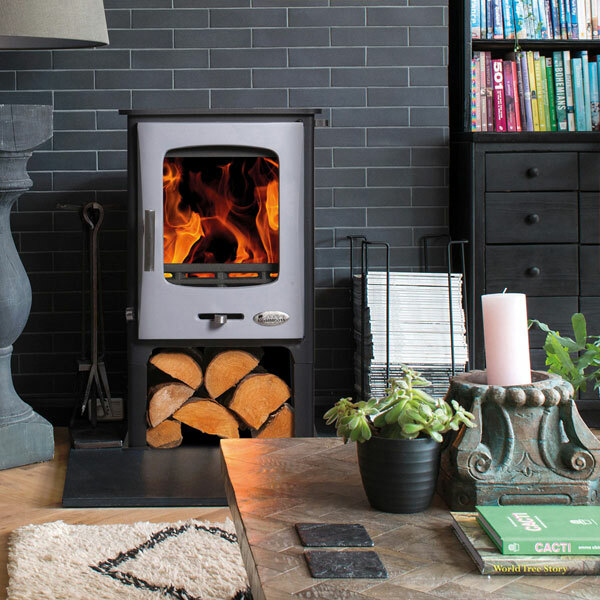 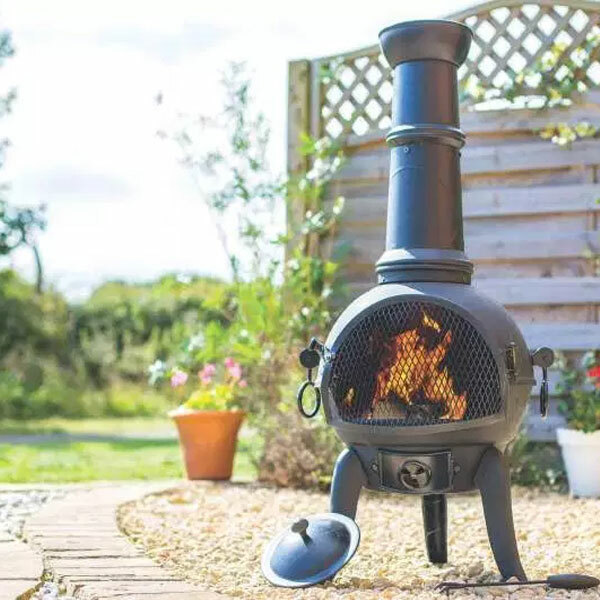 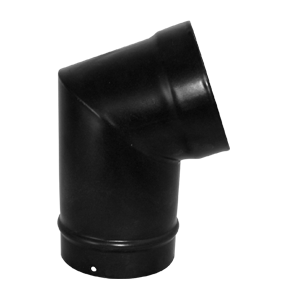 Use this flue pipe either just to come directly out of the stove and connect to another flue system, such as a Double Wall Flue System of Flexible Chimney Flue Liner. 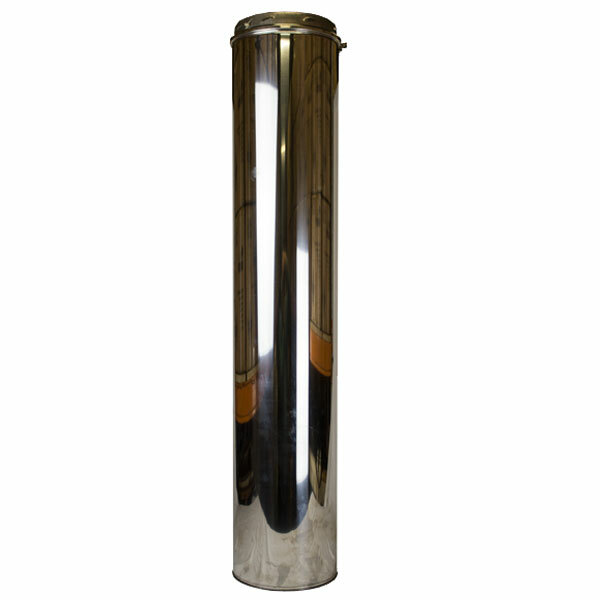 Alternatively you can build an entire internal 7 inch enamel flue pipe system from this. 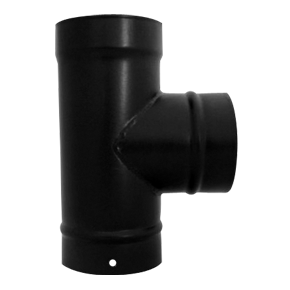 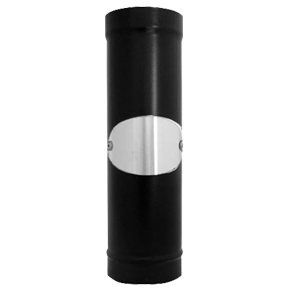 30 Elbow with Door 7"
45 Elbow with Door 7"
90 Elbow with Door 7"
Adapter to Flex Liner 7"
All 7 inch enamel flue pipe components are made from thick zero carbon steel. 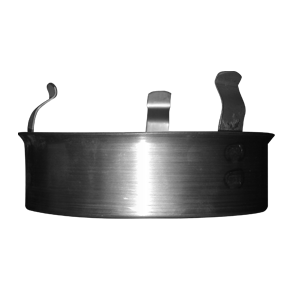 All joints are fully welded which provides an excellent gas sealed joint and offers minimum resistance to flue gas flow. 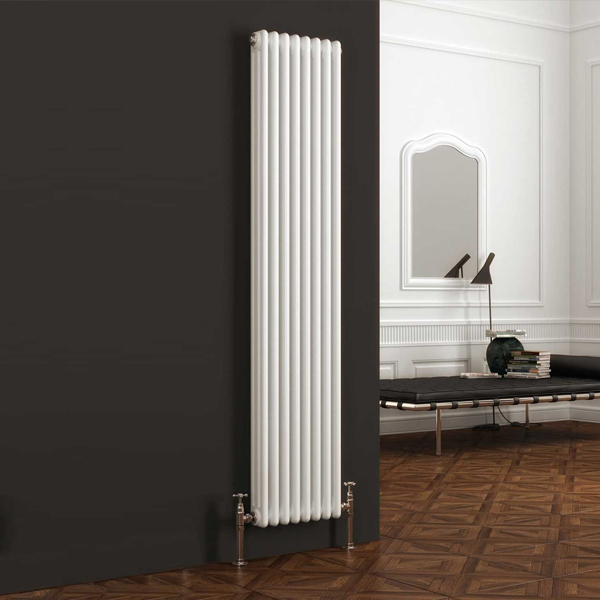 The 175mm pipe system then has two coats of Class A quality enamel applied to both the inside and the outside the pipes and accessories. 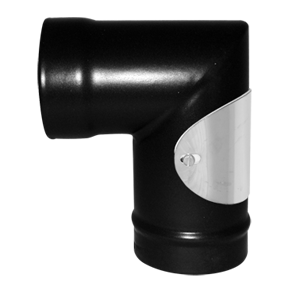 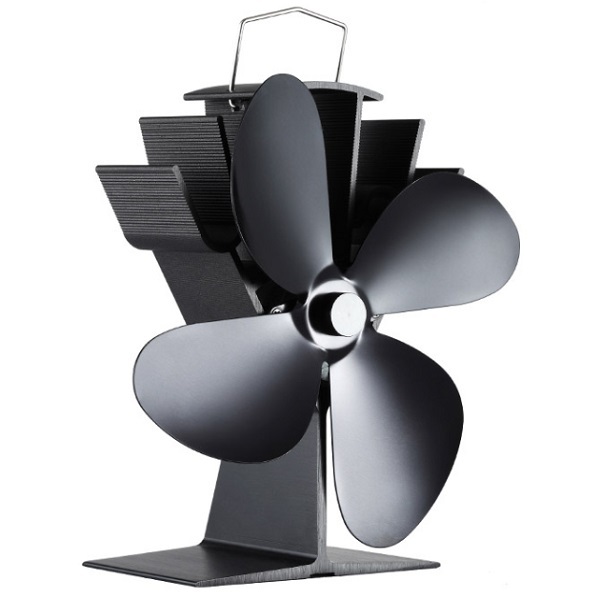 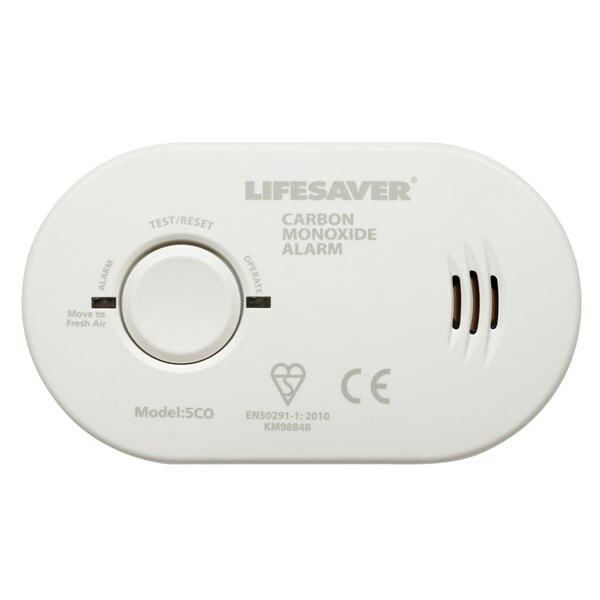 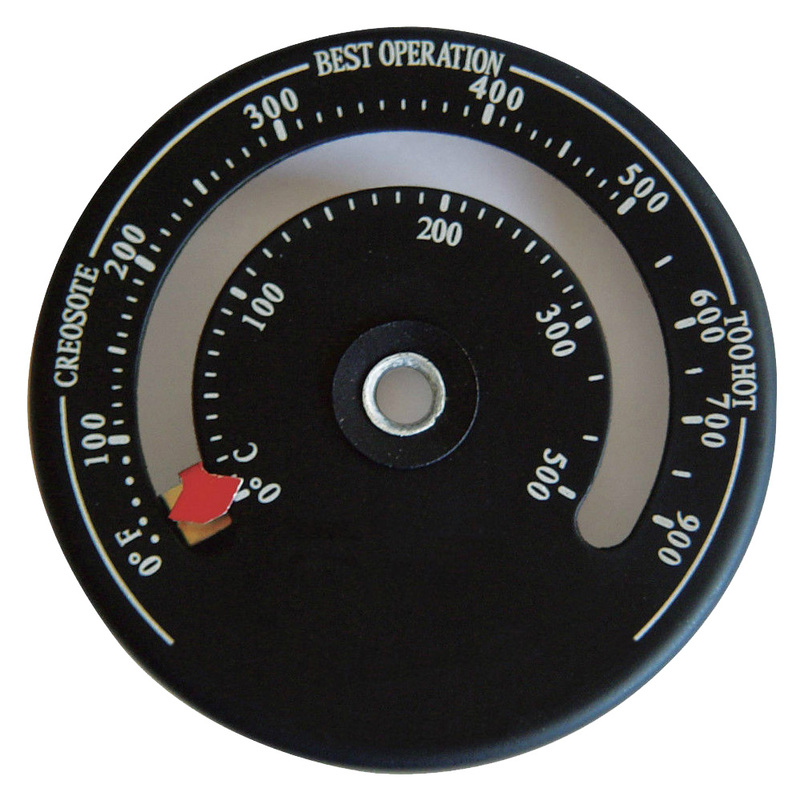 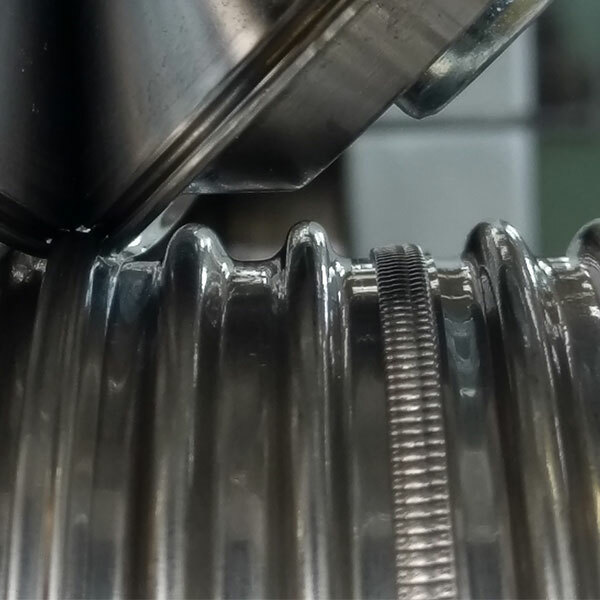 Components have been designed to be installed quickly, safely and simply. 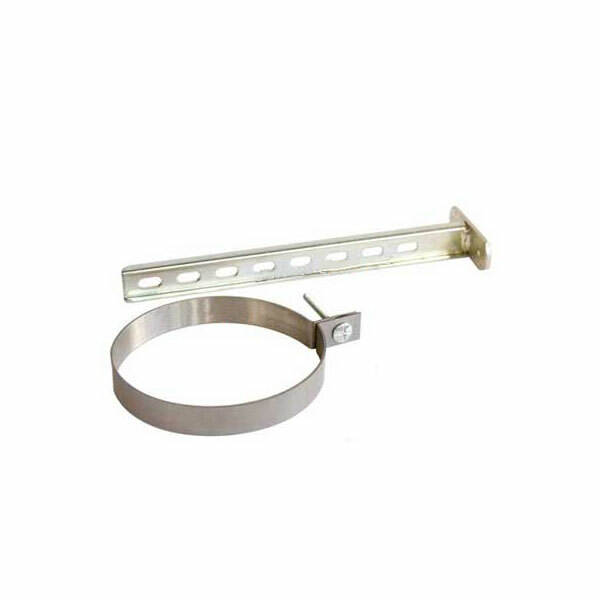 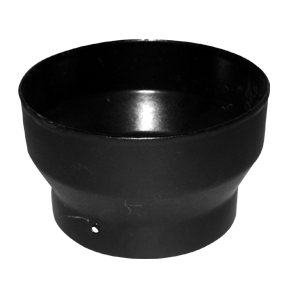 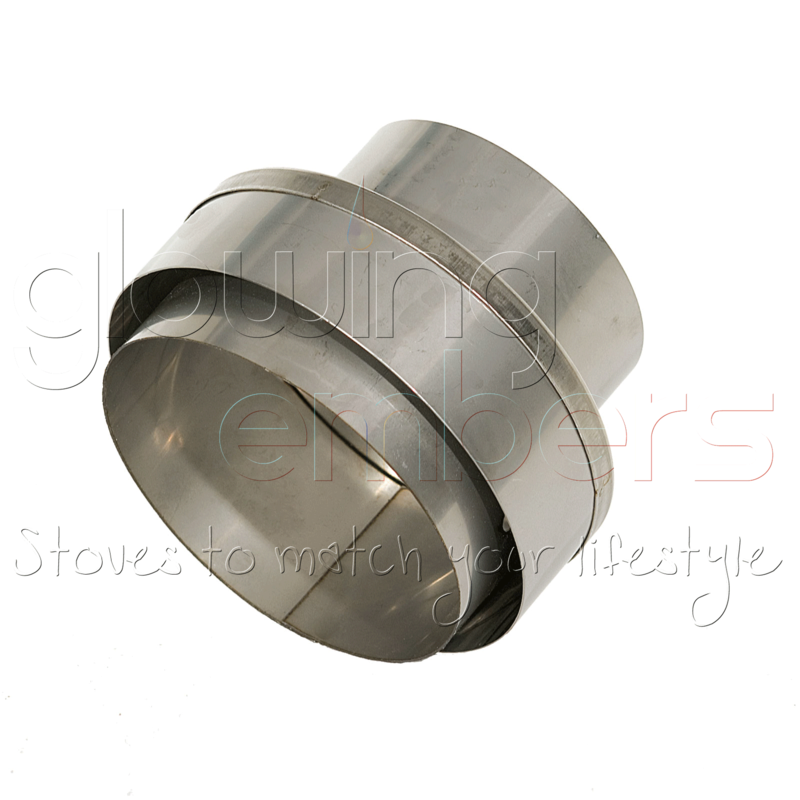 Vitreous enamel stove pipe is designed to be installed with the socket (the female coupling) directed upwards. 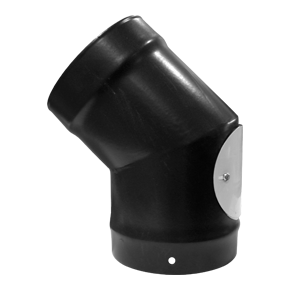 The spigot (the male end) must always point downwards and must be properly sealed with fire cement and / or fibre rope. 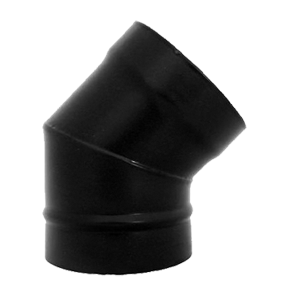 By fitting the parts together this way allows for debris and moisture to run back down the flue. 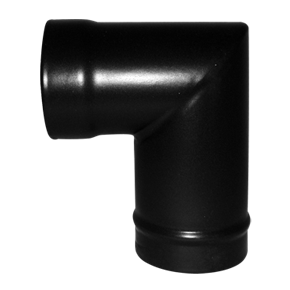 The system comprises of plain pipes, pipes with high temperature ceramic sealed doors, pre-formed elbows, condense traps, pipe adaptors, ceiling and wall rosettes, all increase the flexibility of the system.